I am wrapping up a summer internship with Alliance Solutions Group (ASG) before I head into my senior year as a Business Enterprise Management major at Wake Forest University. Like many college seniors, I wanted an internship to gain real-world business experience before graduation – and I’d say the projects I worked on gave me just that. 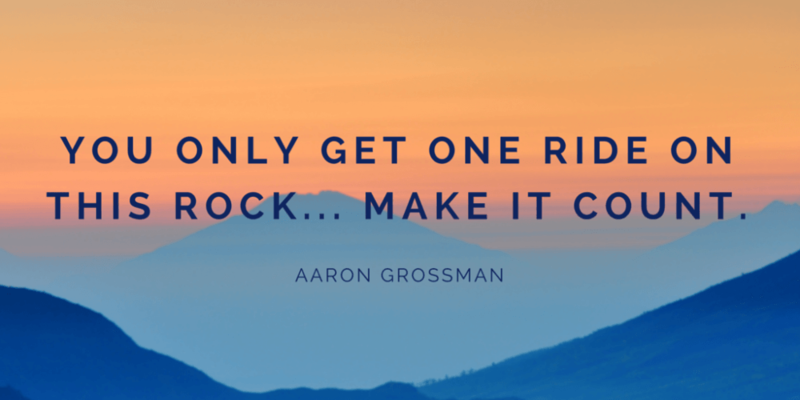 But perhaps the most valuable lesson I learned this whole summer came from a new hire training meeting I had on one of my first days at ASG, with the CEO, Aaron Grossman. Build Relationships. Be bold, introduce yourself and connect with others. When I first started, I remember feeling like I was interrupting everyone, but building impactful relationships at work is so important to your ultimate success and happiness. Find that one person you feel comfortable asking your “dumb questions.” One thing I’ve heard before but am starting to realize more and more, is that other people actually enjoy taking the time to mentor the younger people around them. Don’t be afraid to tell others about yourself, build your network and let the networks of others become a part of yours too. Live to Learn. Be curious, ask questions and listen to others not just to respond, but to understand. Pursue your own growth and development with enthusiasm. I’ve attended more than one meeting this summer that I probably didn’t belong in, and definitely didn’t need to sit through, but my goal was to learn as much as I could during my short time here. Proactively interjecting yourself into meetings and opportunities is a great way to do just that. Knowledge is limitless and so are the resources at your disposal, you just have to keep your eyes open for the opportunities. Look to Leverage. The people around you are resources. Leverage others and allow others to leverage you in a positive way. I remember sitting in on a team meeting a while back. 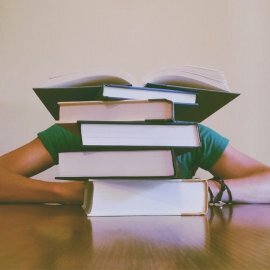 I was shocked by how open everyone was about not just their successes, but their failures too — they wanted to talk about how they had messed up so that they could better themselves through the suggestions and experience of others. Opening up to some friendly competition and sharing tough experiences can be key to reaching your full potential. Make it Meaningful. Find your motivations and know what drives you. Use your understanding of your personal motivators to find meaning in your endeavors and to increase your determination and enthusiasm. About a month ago, I attended a mandatory “all staff meeting.” It turns out, the meeting was just a cover – the actual all-staff announcement came when Aaron, the CEO, unlocked a dream of one of my coworkers. That day, the company I interned at actually gave away a down payment on a house to an unsuspecting employee. How cool is that? It truly gave me more motivation to come in and work harder for this company throughout the rest of my internship knowing that they are so committed to the people and community they are a part of. Find the Fun. It can be extremely hard to “live every day to the fullest,” but it’s easy to remind yourself to try. Take advantage of every new day, find the fun, take a break, have a laugh and reconnect with what makes your work meaningful. 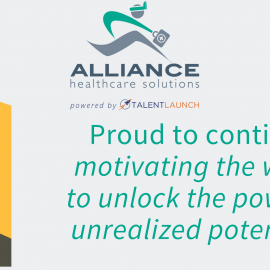 As I finish up my last few days with Alliance Solutions Group, I know I will always remember the lessons I’ve learned from the people I worked with and the opportunities I’ve had to learn more about myself.